Satellite networking technology pioneer, Gilat Satellite Networks, has signed a collaborative project with Telesat for the development of broadband communication technology using low earth orbit (LEO) satellites. 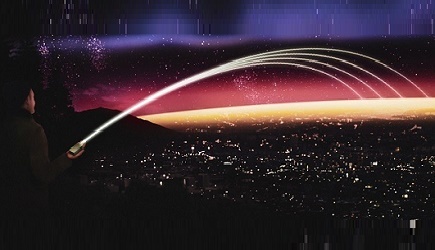 Canada-Israel Industrial Research and Development Foundation (CIIRDF) will fund the project to facilitate faster and more secure data transmission over satellite. The joint innovation project will combine Telesat's and Gilat's engineering capabilities to do live testing, using Gilat modem technology, over the Telesat Phase-1 LEO satellite launched earlier this year. 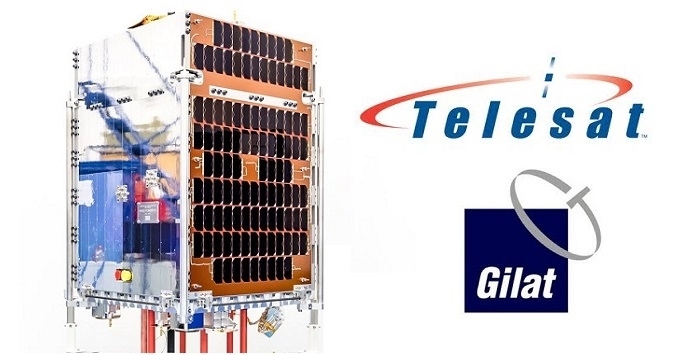 The adaptation of Gilat's leading-edge modem technology to support advanced LEO constellations, such as the system Telesat is developing, will highlight the benefits that a high-quality satellite broadband experience can deliver to billions of potential users worldwide who live beyond the reach of fiber networks. CIIRDF believes the bilateral technology partnership directly supports its objectives, anchored by a strong value proposition for the collaborating firms and their customers. The outcomes of the project will advance the technological capabilities of low earth orbit satellites, and help Telesat and Gilat capture new opportunities in this global commercial market. Downstream, this powerful cooperation will translate into new jobs and revenues that further strengthen economies of Israel and Canada.